Become a life coach or find a coach and create your best, most vibrant life through coaching and community. 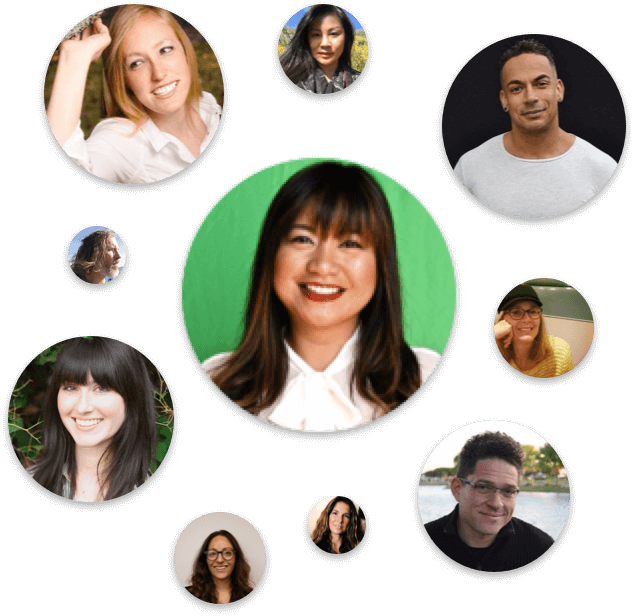 Through our signature life coach training program, JRNI has pioneered online group coaching and one-on-one, personalized coaching experiences that have helped thousands of people get unstuck and build a life that they love. We believe wholeheartedly in the power of coaching, community and the boundless potential of all people. Humans were never meant to go through life alone, and the good news is -- you don’t have to! 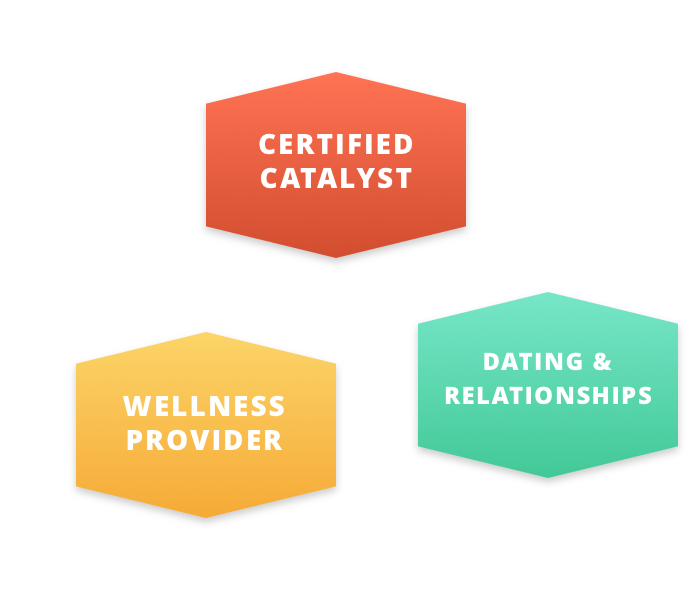 Life coach certification is a diverse, well-populated field, so how do you find the right life coach training program? Here at JRNI, we’re changing the way we change, taking on the impersonal, aloof world of wellness and breaking down barriers with our team of real, passionate and authentic coaches. Wellness isn’t just for the wealthy, we believe it’s for everyone and we’re committed to providing affordable options -- making personalized coaching available and accessible to everyone for the first time ever. Our signature 16-week online immersive life coach training program. Your story was meant to help others and it’s time to learn how. Your training is just the beginning and you don’t have to do it alone, plug into a company and community that offer so much more. Ready to go deeper? Connect virtually with someone who understands what you’re going through and is ready to help you make a plan to get unstuck. Get the accountability and personalized attention you need to co-create change with your coach, today. Want to learn more about the science behind coaching? 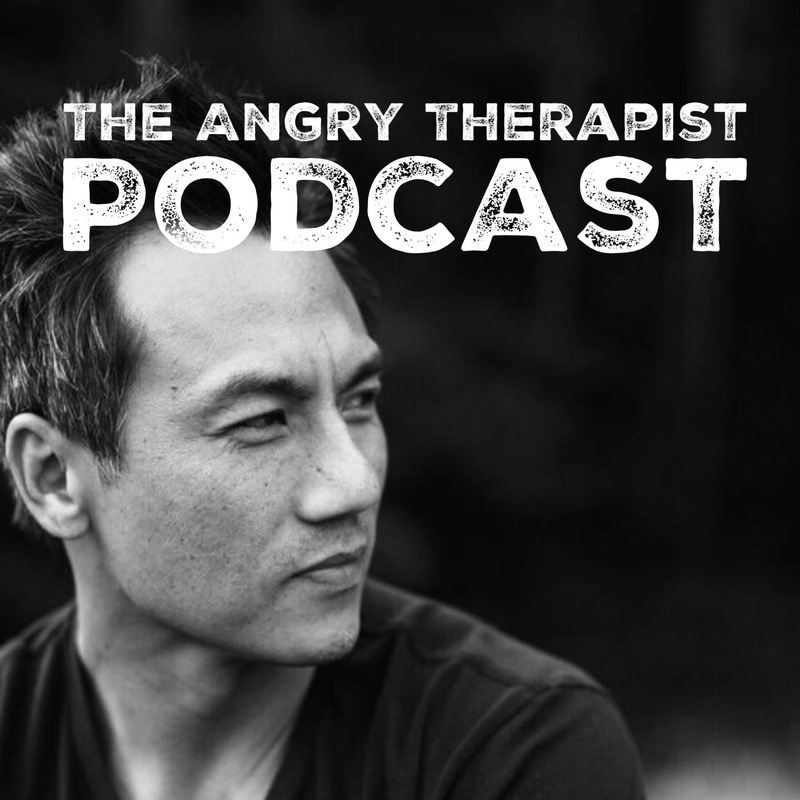 Listen as John Kim (The Angry Therapist) and Noelle Cordeaux (CEO of JRNI) tackle the big world of positive psychology, meaning and life coaching. We invite you to meet JRNI in person at one of our live events. 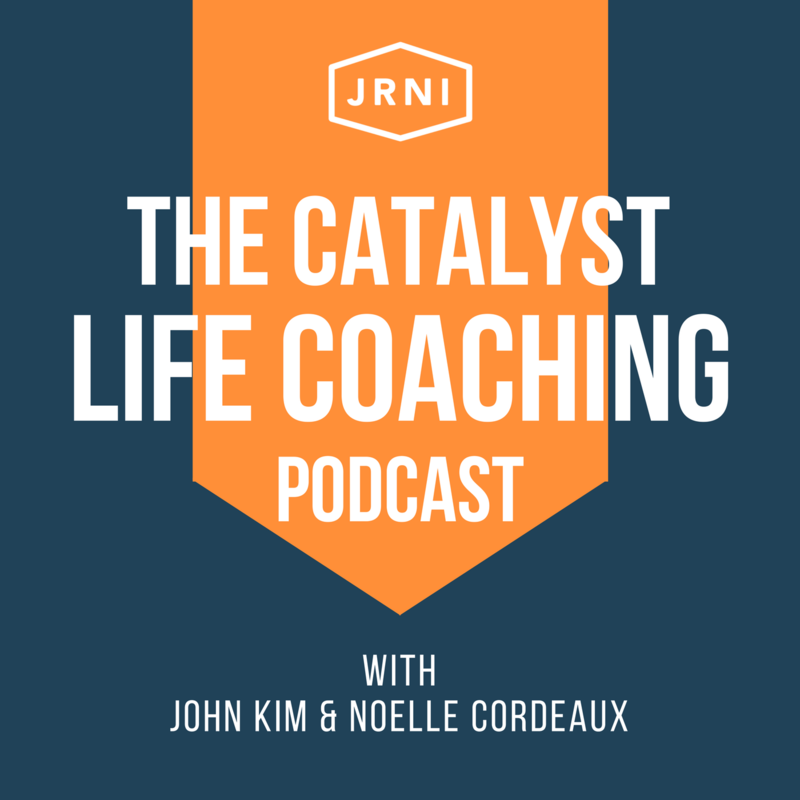 Connect with our Catalyst coaches, discuss the nitty gritty details of positive psychology and perhaps even experience the power of coaching in person.